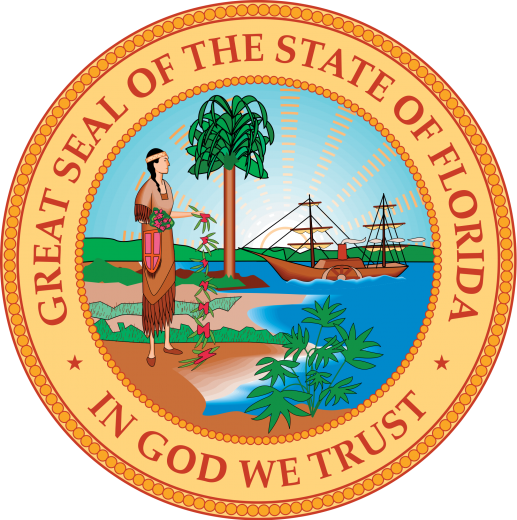 Download this Florida living trust which allows a grantor to transfer assets or property to a separate entity to be held and administered by a trustee for the benefit of others. This instrument allows a grantor flexibility in deciding when and how his or her assets will be distributed to his or her beneficiaries. 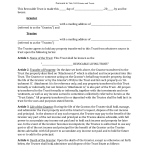 The grantor chooses a trust peson or entity to manage the trust. 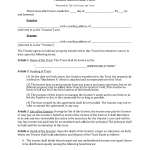 The trustee has a fiduciary obligation to manage the trust for the benefit of the beneficiaries and according to the provisions set forth in the document. Revocable vs. Irrevocable: A revocable trust can be revoked or changed during the life of the grantor and becomes irrevocable upon the death of the grantor. An irrevocable trust is not meant to be changed or revoked during the life of the grantor and may risk tax liability if it is.